Conqueror’s Blade has launched its first closed beta under My.com! We have teamed up with My.com to giveaway 200 Closed Beta Test Access Keys (NA Region specific) to those interested in playing the medieval warfare MMO. To participate and receive your key, all you have to is click the red button below. Below are the known released dates for Conqueror’s Blade, the upcoming war-game/troop commanding MMORPG developed by Booming Games. 2019 is already looking much brighter than 2018 has been for the MMORPG genre on PC. Fans of Western MMOs will have a handful of indie MMOs that have been in development for a long time to finally play and beta test. Publishers like Nexon and Kakao Games have good lineups of promising Eastern MMOs coming too! 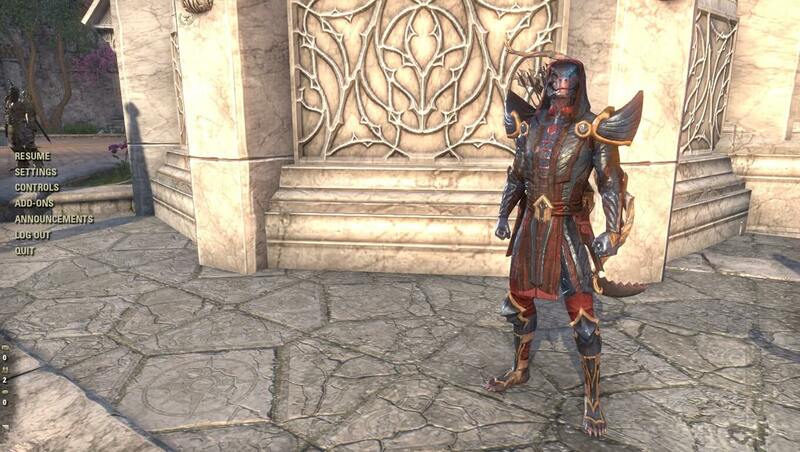 Here is a list of the most anticipated upcoming PC MMOs to play or test in the coming new year. This list will be updated with new information such as release dates and schedules when they are revealed. Booming Games and My.com have announced that Conqueror’s Blade, the medieval sandbox war MMO will be published by My.com for the Western regions. Its first closed beta tests for Europe were run by the developing company Booming Games, but now My.com will be at the reins of the game’s Western publication. 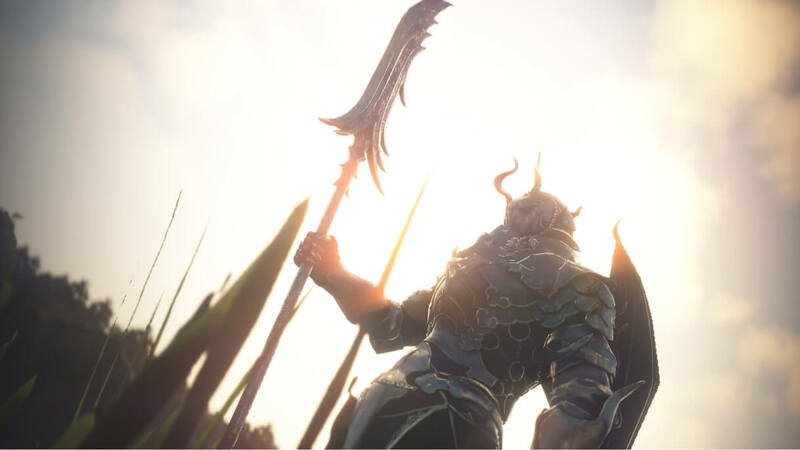 Conqueror’s Blade will be published with a free-to-play business model. More information about Early Access and testing phases will be shared soon. Meanwhile, beta sign ups are already being accepted on the official Conqueror’s Blade English site. Conqueror’s Blade, the in-development sandbox warfare MMO has posted a preview of a new PvPvE world event in which players can fight against world bosses in teams. Players from other kingdoms can steal a boss or attack other teams, so it’s suggested to keep an eye out for enemies. PvPvE is a term you may have heard of in games like ArcheAge or Crowfall. If not, we’ve got you covered. PvPvE, short for Player vs Player vs Environment refers to a type of scenario that tightly integrates combat between players and combat against non-player characters (AI). As an example, a scenario in which you and perhaps your group have to fight dozens of opposing players while keeping a giant world boss under your thumb.